Silverstone Design Solutions can offer a well-designed and functional web presence for your business. 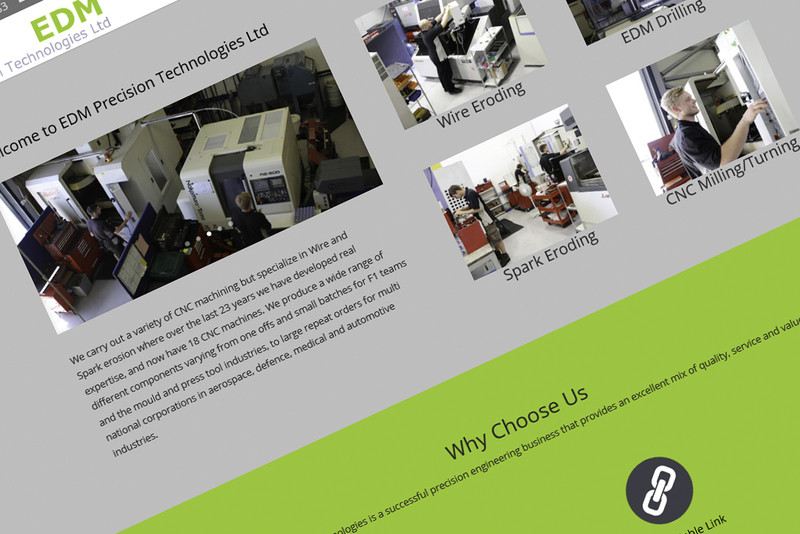 Whether you are looking for a new website or updating your existing website we can help provide an effective solution. Your website needs to be designed well. It needs to fit with your brand, encourage your customers to buy from you and make sure they have a pleasant experience which will keep them coming back. 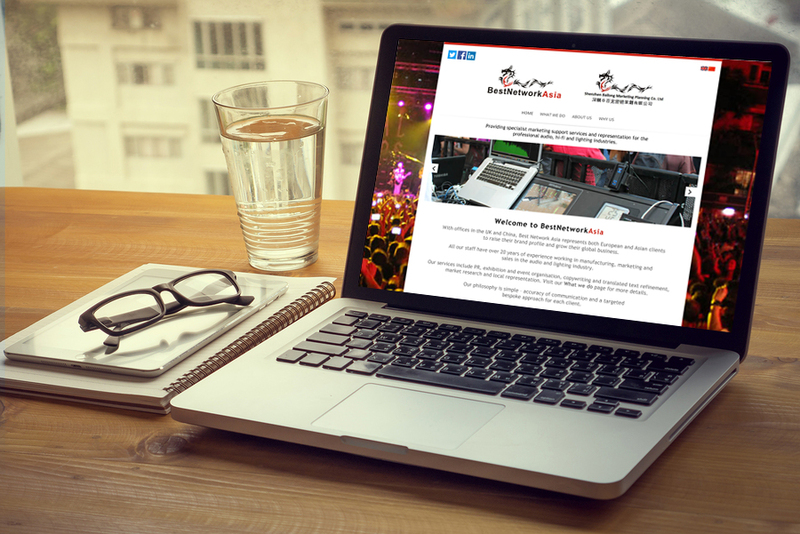 Your website also needs to be developed to function correctly and be found. All our websites are responsive which means they work well across mobile, tablet and computer screen. We offer full training on how you can update your website content at any time without having to come back to us. You can even grow your website to an unlimited number of pages!